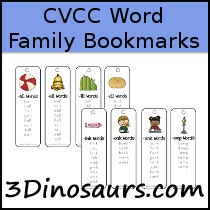 This is where you will find the collection of CVCC Word Family Bookmarks. 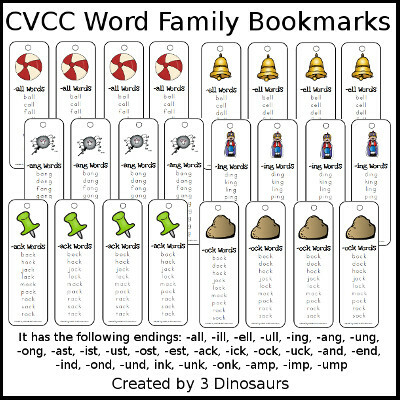 Click here to see more CVCC Word Family Printables. 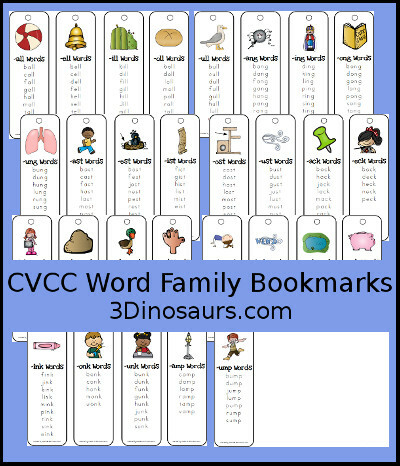 Be sure to read over the blog post to see ways to use these printables.